Written by Cynthia Leonor Garza | Published by POW! 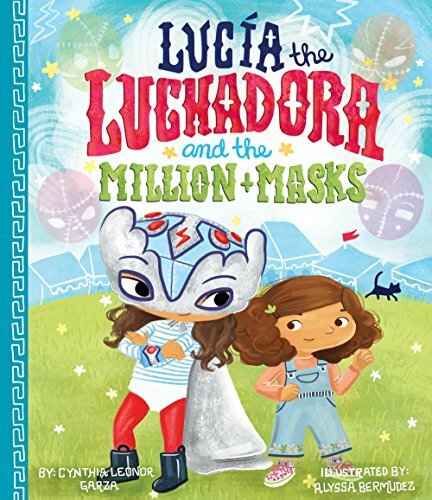 Kids March 2017 | Lucia The Luchadora And The Million Masks published October 2018! 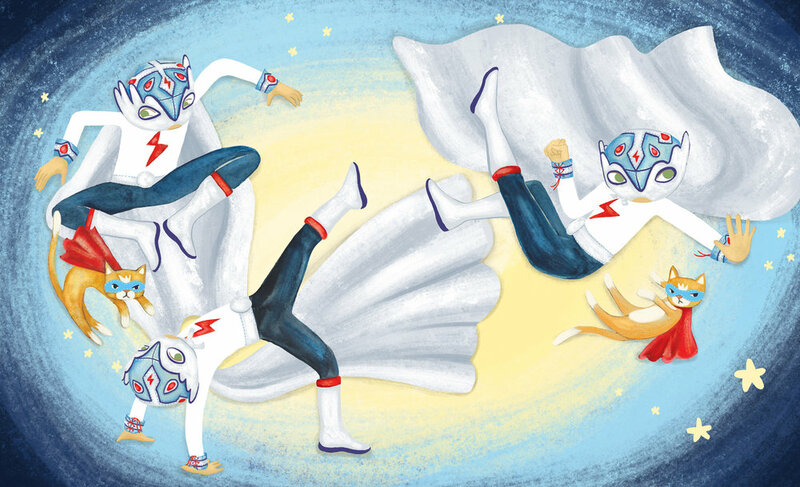 Lucia The Luchadora Activity Booklet! A note to my USA friends: As I live in Australia I have used "colour" instead of "color" and A4 paper instead of letter size. From here, just print them out and fold them to fit into a little booklet. I hope you enjoy it! School Library Journal's Picture Book Cover of the Year- article here. 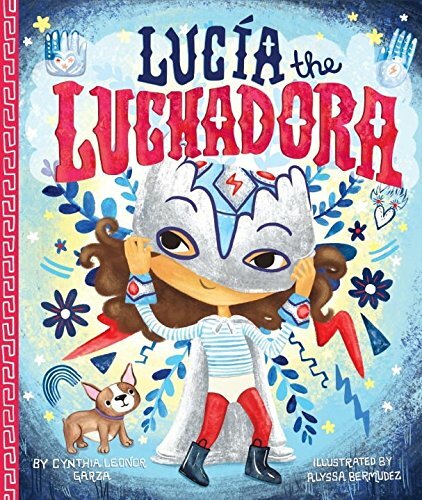 As heard on NPR: When She's Told Girls Can't Be Superheroes, 'Lucia The Luchadora' Grabs Her Mask.